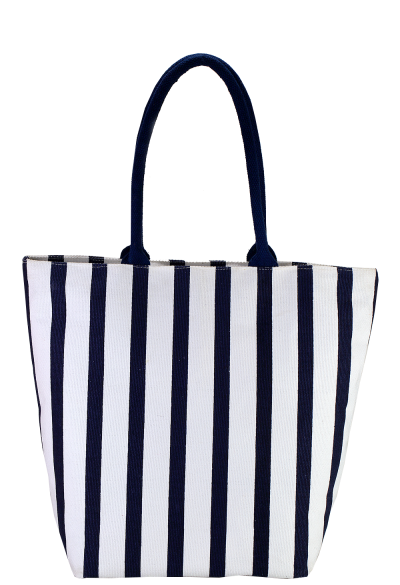 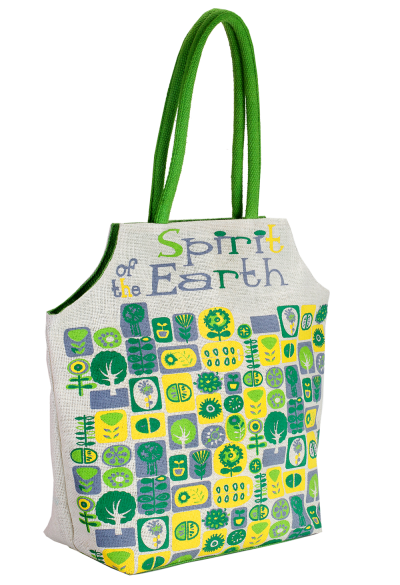 Our Beach Bags are versatile to use while you head to one of your favourite sea beaches. 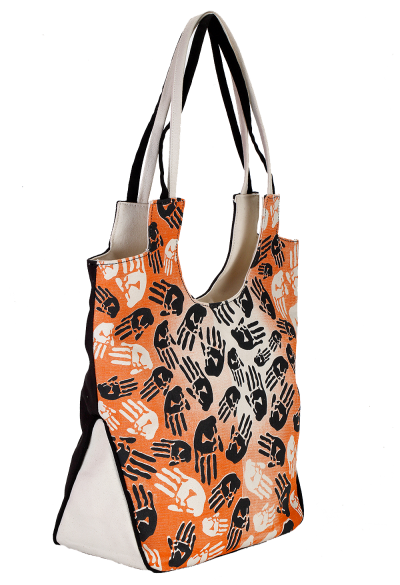 Ideal for beach getaways, each of these display ergonomic usage and amazing works of art, done throughout its body. 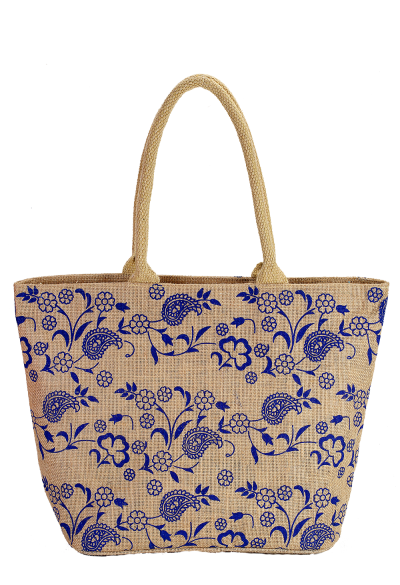 Created under the label- ‘Earthyy Bags’, the renowned custom beach bags manufacturer in India, it’s a brilliant amalgamation of floral designs paired up well with a modish style. 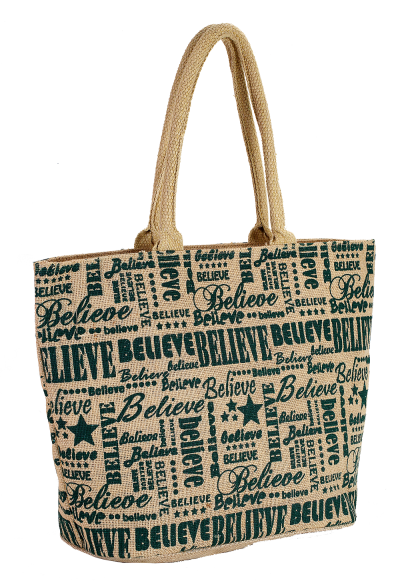 In short, coming from one of the leading beach bags manufacturers, it’s all set to glam you up every time you visit your favourite beach destination. 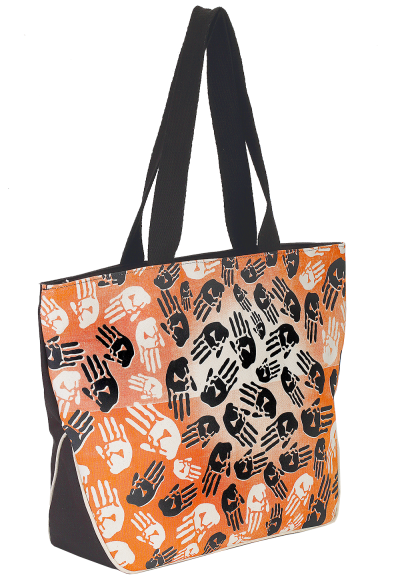 So don’t forget to carry all your beach essentials in one of them and flaunt your holiday mood to the passersby.